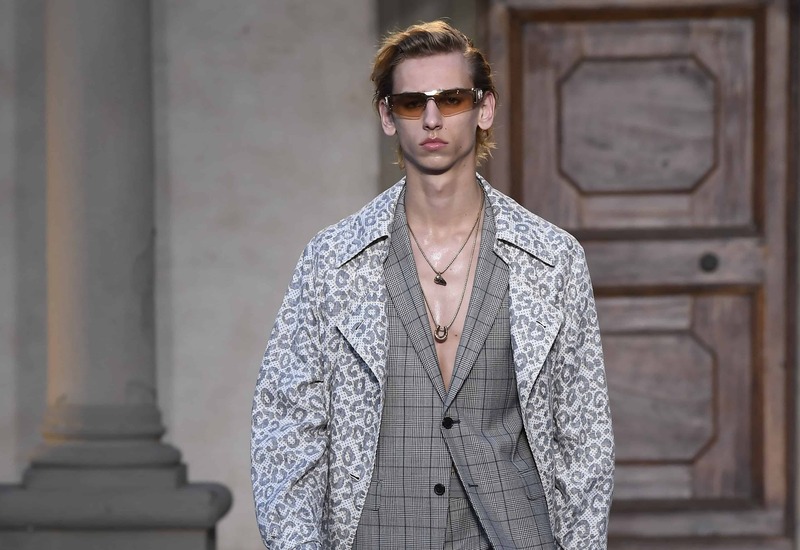 Italian luxury brand Roberto Cavalli has closed its U.S. shops just after announcing that it was trying to seek an investor deal to prevent bankruptcy. 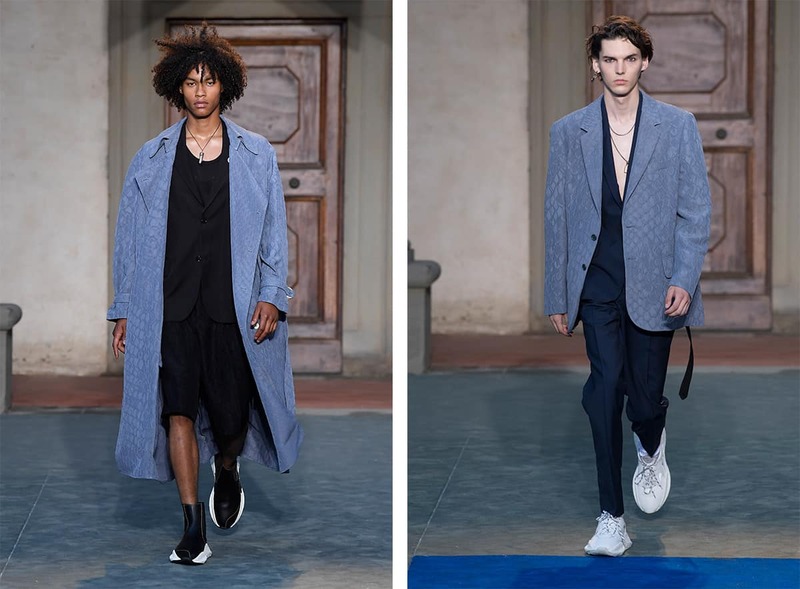 The Florence-based brand announced on Friday, March 29 that it intended to file a plan with the courts to allow the business to continue operating while it looks for new investment. 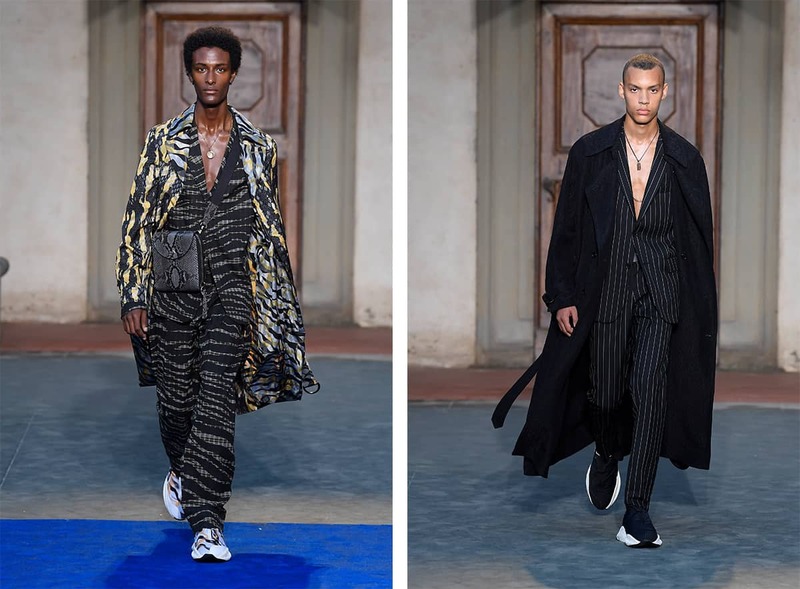 A spokesperson for the label said discussions were continuing “between shareholders and parties potentially ready to inject cash in Cavalli to provide it with the resources necessary to overcome its current state of financial difficulties”. Just hours after the initial news, U.S. store employees were sent home with no notice and it was announced that the name of the brand’s North American subsidiary, would liquidate under Chapter 7 of the United States bankruptcy code by April 4 as part of restructuring plans. Multiple corporate executives at the brand, including U.S. CEO Salvatore Tramuto, have resigned. Since Cavalli himself stepped down four years ago, the label has seen quite a high turnover on the executive side. Peter Dundas only stayed 19 months, and last week, his successor Paul Surridge left after less than two years. He posted his decision to leave on his Instagram. In 2015, Clessidra bought a 90 percent stake in Cavalli, rumored to have cost 390 million euros, together with minority co-investors private equity firm L-GAM and Chow Tai Fook Enterprises Ltd. Roberto Cavalli, the 77-year-old founder of the brand, retained 10 percent. It was only a year ago that Cavalli announced it would be the special guest at the Florence trade show Pitti Uomo 94. 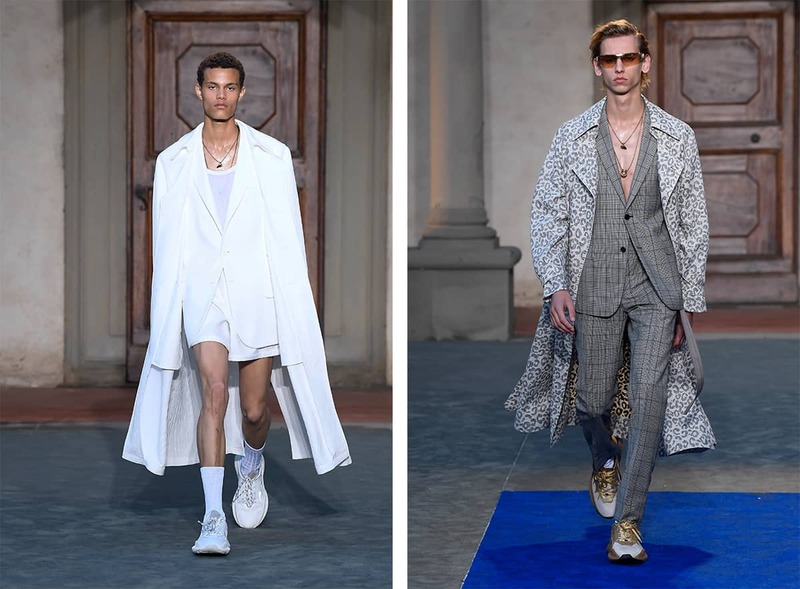 Returning to its Florentine roots, it would be the first menswear collection unveiled under Surridge, which included Apple CEO Tim Cook in the audience. More importantly, the show and collection were well received, with an increase in wholesale doors. Philipp Plein, OTB, the Diesel group, and U.S. investment firm Bluestar Alliance were last known to be circling the brand as possible investors.